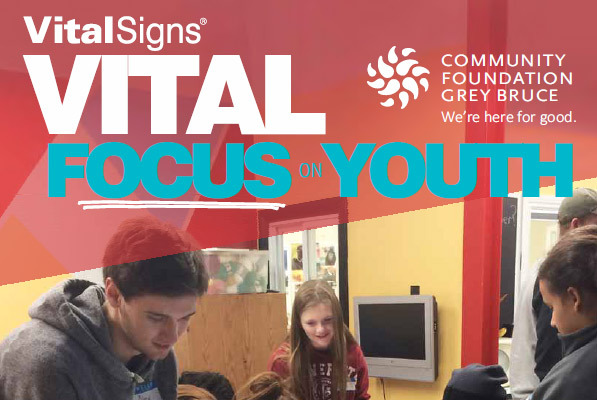 According to statistics gathered in Community Foundation Grey Bruce's 2016 Vital Signs report, 92% of Grey County Students and 97% of Bruce County students expect to finish high school and continue to post secondary school or apprenticeship programs. These figures indicate a strong need for education grants for Grey Bruce students. A scholarship is a grant or payment made to support a student's education, awarded on the basis of academic or other achievement. Academic transcripts are usually requested. Extracurricular activities such as athletics and community work may be also considered. A bursary is typically an award for a student with financial need. Bursaries may have academic requirements, but are generally focused on helping students who do not have the resources to pay for school on their own. Applications for bursaries will ask for an explanation of financial need. Extracurricular activities such as athletics and community work may also be considered to receive a bursary. This is a catch-all for any awards that don't fit in the above categories, for example student most improved in sciences. Applicants may need to show well-roundedness, good performance across academic studies, extracurricular activities and financial need.